It was his good fortune to have won a spot to study under Peter Matthiessen at the Environmental Writing Institute in Corvallis, Montana in the early 1990s. One of Ron’s all-time favorite non-fiction books is Matthiessen’s The Snow Leopard. Ron’s chapbook, Approaching Shore, was published in 2012. The material for the chapbook draws from nature, a Catholic background, and life in a large family. 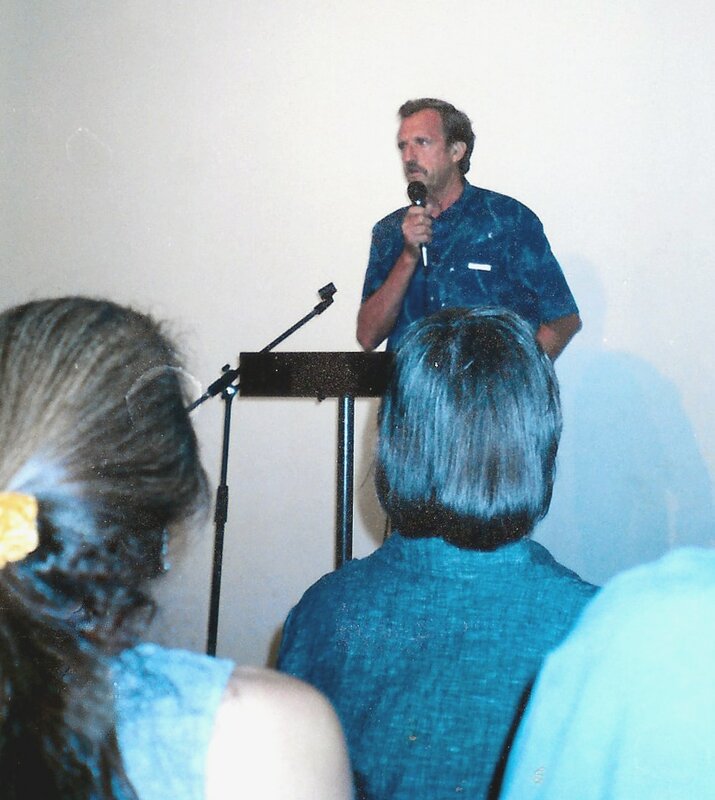 His past poetry readings have included two group readings at Sebastopol Center for the Arts, Copperfield’s Books in Santa Rosa, San Jose Museum of Art, the Red Poppy Art House in San Francisco, and a reading with Donna Emerson at Bloomsbury Books in Ashland, Oregon.